Home>New Songs>Derez De'Shon Songs> Derez De'Shon & Lil Baby Team Up For New Street Cut "Need Sum Mo"
Riding off the success of singles like “Hardaway” and “Beat The Odds,” rising New Jersey sensation Perez De’shon decided to come through yesterday and share the sequel to Pain, featuring Lil Durk, Russ, Lil Baby, Trouble, Mozzy, and more. One of the tracks that fans have been eager to hear is the collab with Lil Baby called “Need Sum More,” which we’re highlighting for y’all right here. Over a piano-driven production, Derez & Baby deliver a slow burning street cut that finds them reminiscing on their come up and needing to be there for their hoods & family, among other things. Take a listen and let us know what you think. 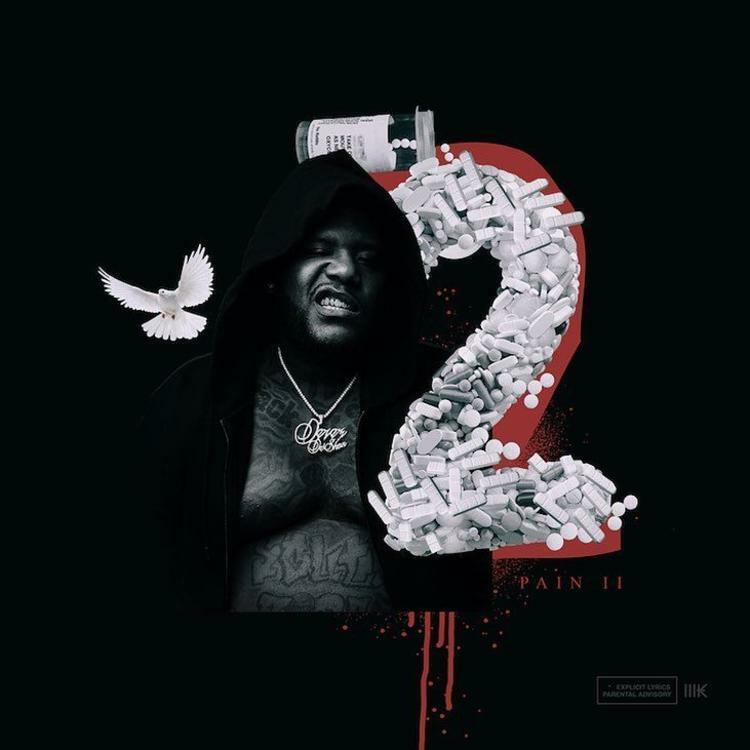 Pain 2 out now on iTunes. Vic Mensa Teams Up With Mr. Hudson On "Deserve It"
Kid Ink Makes It Rain With Valee & Fuzz Rico On "Rain Dance"
SONGS Derez De'Shon & Lil Baby Team Up For New Street Cut "Need Sum Mo"